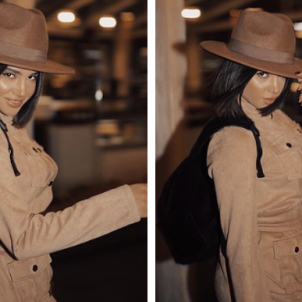 Dolce & Gabbana Designer Stefano Gabbana Called Selena Gomez "Ugly"
The Catwalk Italia in its instagram account posted a picture of Selena Gomez with 5 different looks with 5 different red dresses, and commented that Selena rocks the red dresses. 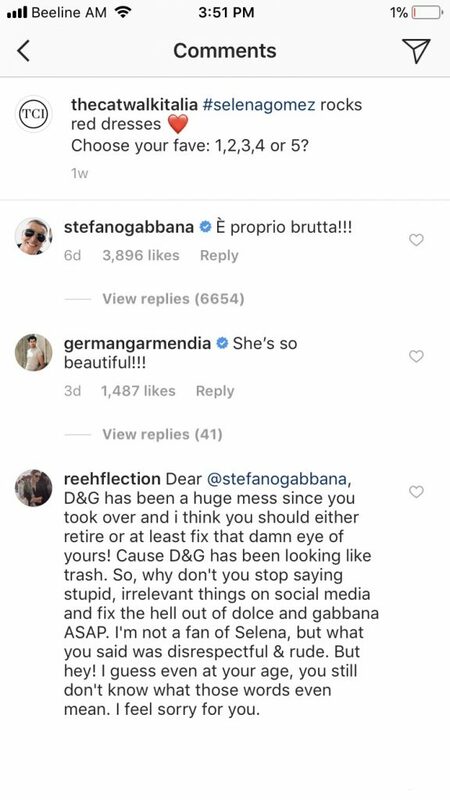 Stefano Gabbana is famous with his rude comments on celebrities’ Instagram accounts. He had a quarrel with Miley Cyrus and her brother , Braison. He also made a rude comment about Kate Moss. 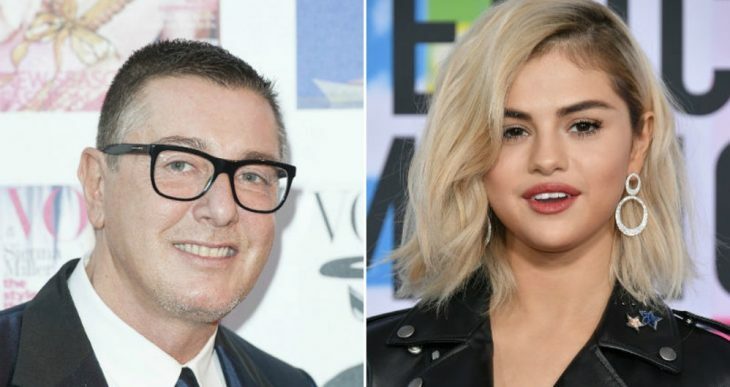 Selena Gomez’s fans were pissed off by his comment, and started to reply them. Stefano Gabbana did not apologize for his words and doubled his insult with sarcastic words.